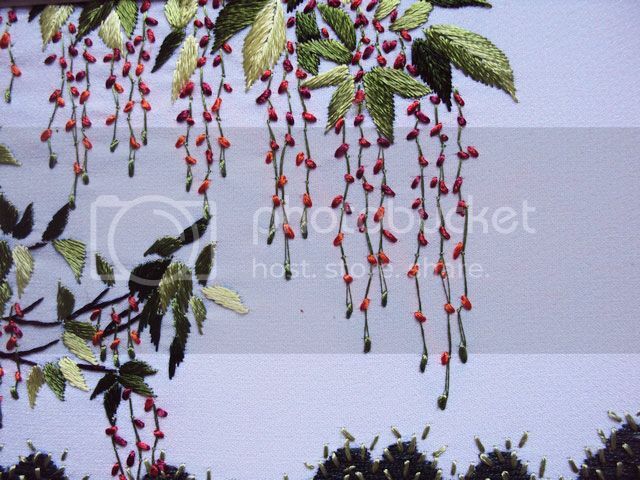 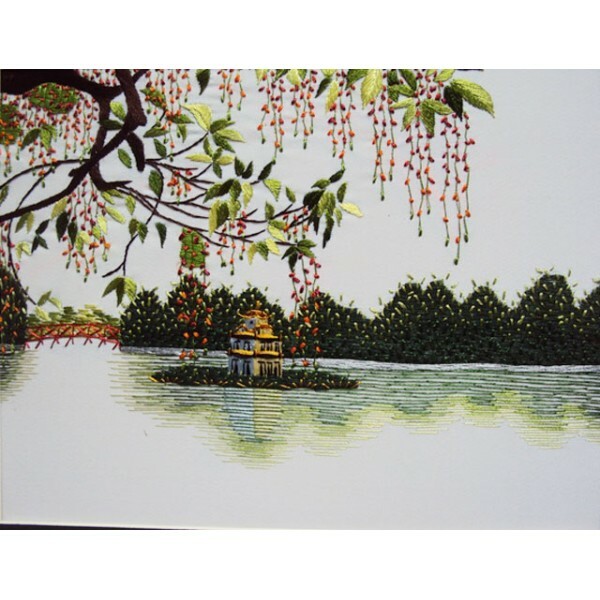 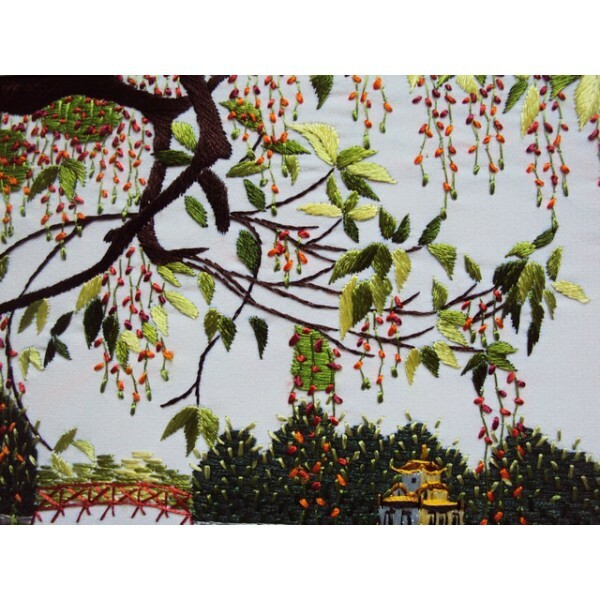 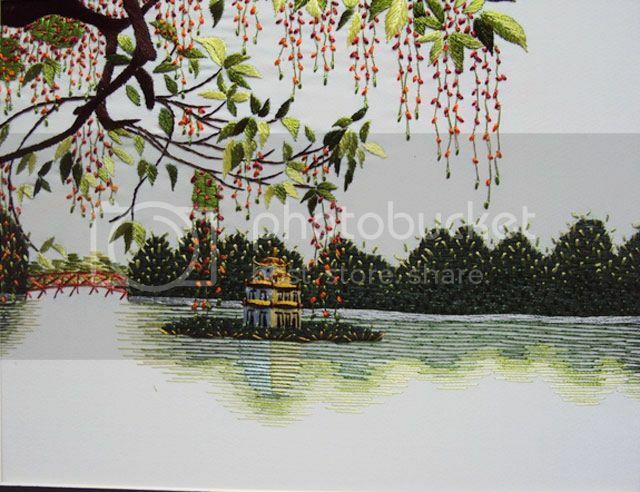 This is a completely handmade embroidery picture are made by Vietnamese artisan . 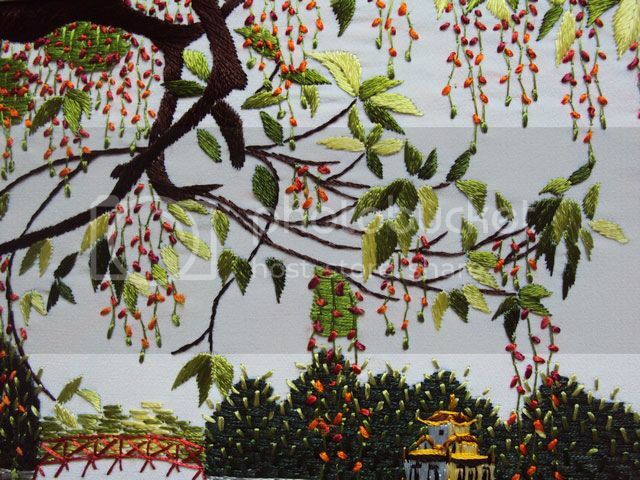 It took about 9 working hours for the embroidery artist to finish the picture. 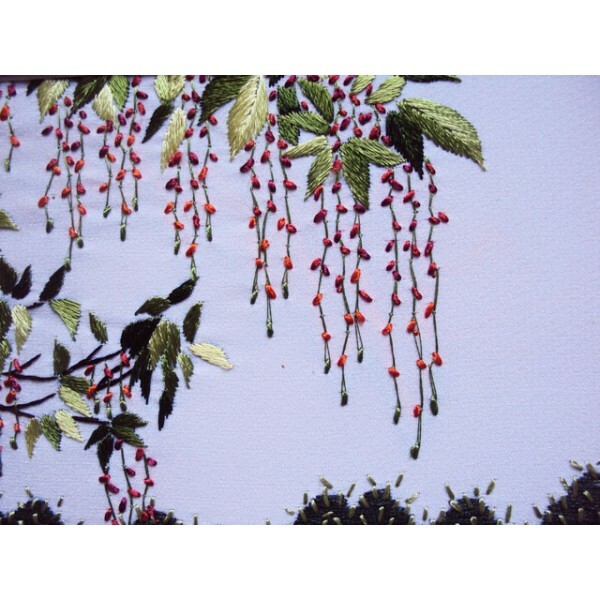 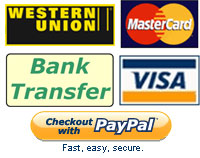 The picture is new with very accurately stitch and with fantastic price.